No Limitations. The freedom to build by design. We'll LEED you to eco-friendly solutions. NUDURA Insulated Concrete Forms provide the freedom and versatility to design and build a structure the way it was envisioned. 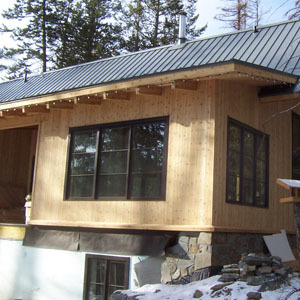 They allow us to build faster and more efficient, while offering an eco-friendly structure and long-term energy savings. NUDURA forms offer a structure built out of concrete and buildings that stand the test of time. 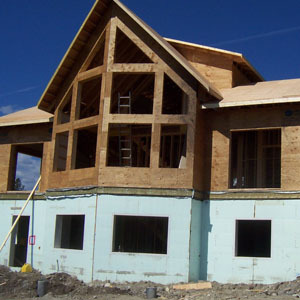 A structure built with NUDURA ICF's can save building owners up to 70% in annual energy costs. NUDURA structures across North America, withstand some of Mother Nature’s worst. 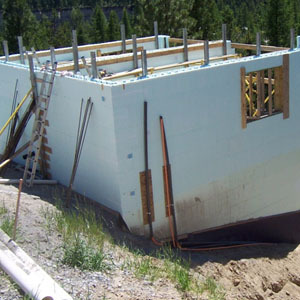 Kootenay’s ICF are the NUDURA Insulated Concrete Forms distributor in Southeast BC. 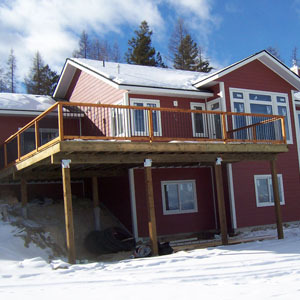 Using NUDURA insulated concrete forms, we have completed many residential and commercial projects. 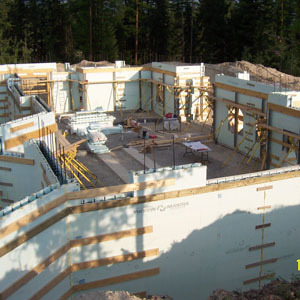 We have an extensive video library that will help inform and educate you on the ICF's that we use. Basement of a Pacific Home, Cranbrook. Basement of a full height ICF home. Basement of a Timber Frame home. 6-0 high flood plain foundation. 11,000 square foot single story church. 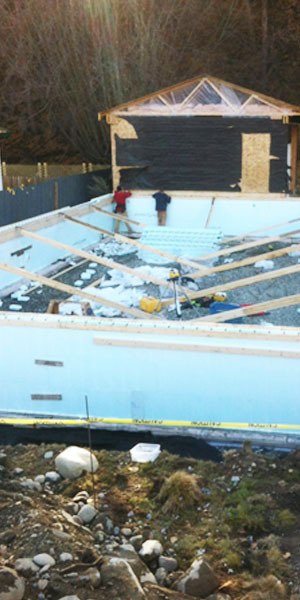 NUDURA® 8" and 6" Forms used on the building with exterior walls 21' high. NUDURA was chosen for the energy saving capabilities and sound reducing qualities based on proximity to a major road system. LEED Certification means healthier, more productive places and reduced stress on the environment. This leads to savings from increased building value, higher lease rates and decreased utility costs. 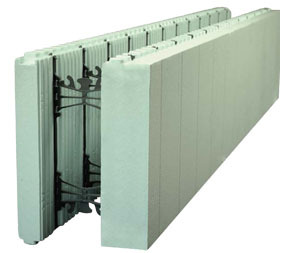 NUDURA forms are manufactored from EPS (Expanded Polystyrene). NUDURA’S unique folding web design is manufactured from 100% recycled polypropylene and steel. Copyright © 2015 Kootenay's ICF.